Are you looking for a job in Saint-Jean-sur-Richelieu? 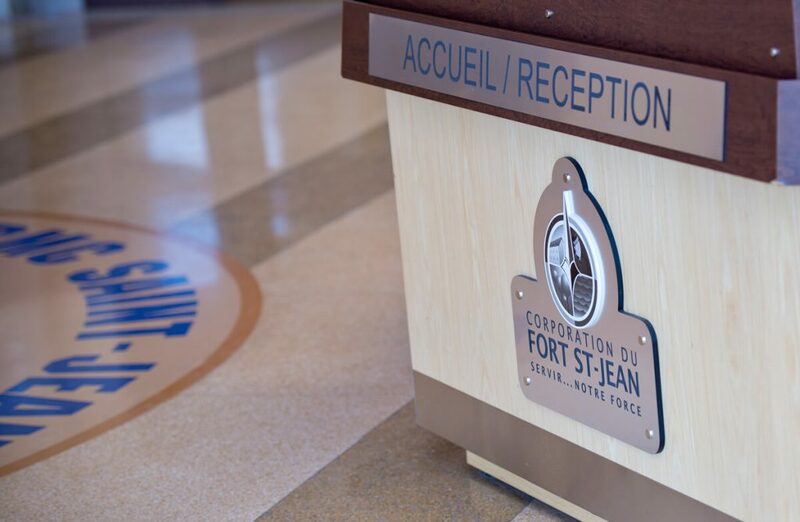 Pursue an exciting career with the Fort St-Jean Corporation! The Corporation is located on a beautiful site that local residents are proud to call home. What’s more, it offers stimulating career opportunities, professional advancement and competitive perks. 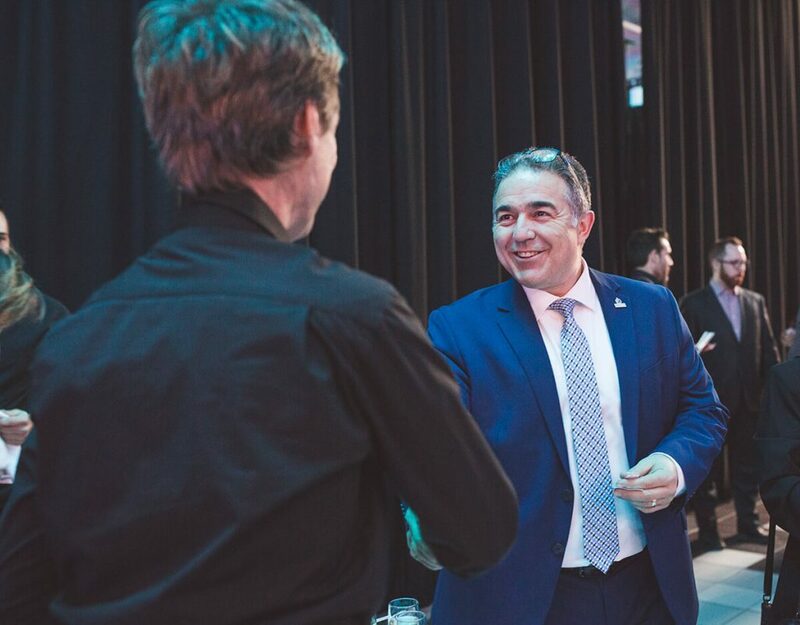 The FSTC’s team and events have been shaping the organisation for over 350 years and have contributed to the economy of the Montérégie region, Quebec and even Canada. 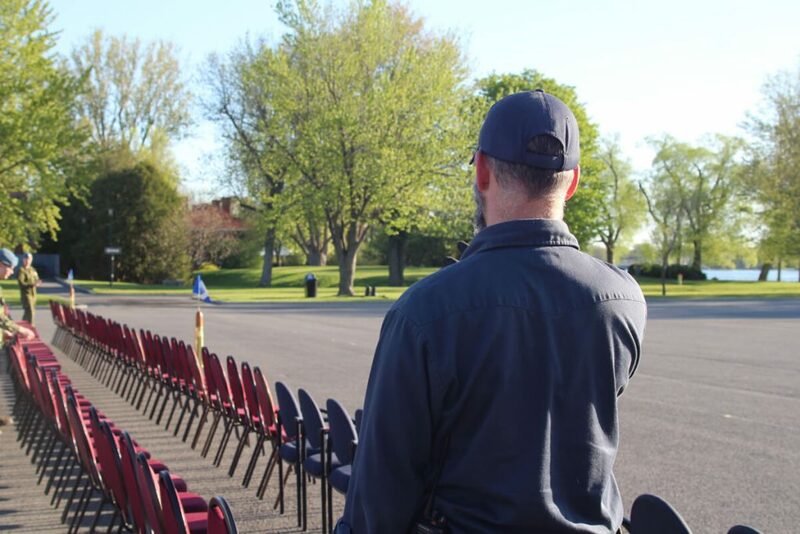 Located right next to the Richelieu River, the Royal Military College Saint-Jean is one of the most beautiful places in the region. During your lunch break, you can take the time to relax by the calm river surrounded by century-old trees. One thing’s for sure, our cafeteria will make you want to leave your lunch at home! 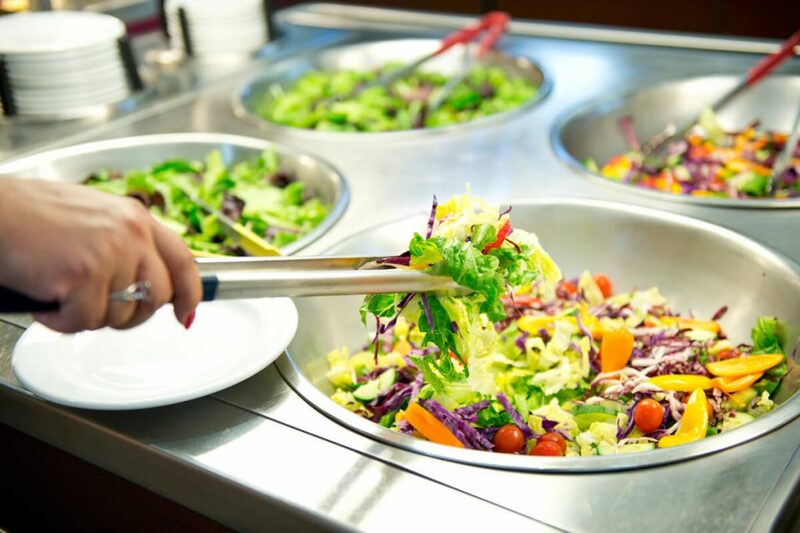 The cafeteria in the Dextraze wing offers a variety of different menus, and a sandwich bar where you can create your own culinary masterpiece. As if this wasn’t enough, the food is really affordable! When you work at the Fort St-Jean Corporation, you’re in close proximity to a fully-equipped sports centre, featuring an indoor pool, an arena, gymnasiums, squash courts, a weight-lifting room and a running track. 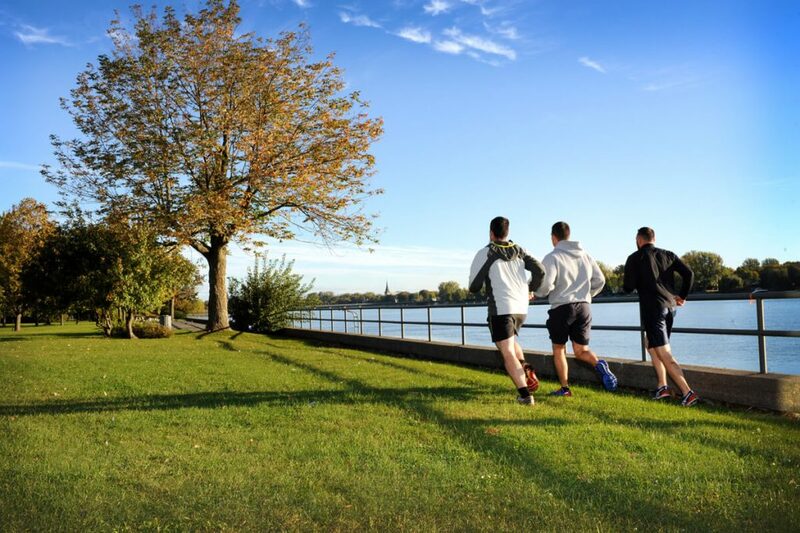 And since we like our employees to be in shape, we organize a variety of health-related events every year! Team spirit is at the heart of our company’s values. It is by working as a team that we can achieve our greatest goal, that of serving our Forces. At the FSTC, we really care about our employees’ wellbeing and financial security. That’s why we’re proud to offer our employees a Group RRSP and insurance package to ensure you remain worry-free should something go wrong. What’s more, to help you get through moments where you need guidance and someone to talk to, we offer our employees an assistance programme which gives them access to a wide range of specialists. At the Fort St-Jean Corporation, coffee-break socials are a regular occurrence. The team gets together to enjoy a snack, which is often in keeping with a theme. 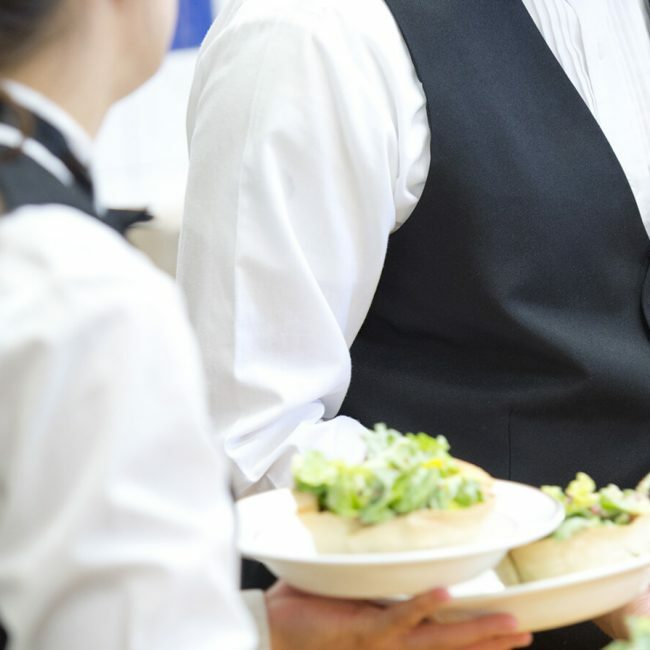 For example, employees are treated to a chocolate fountain on Saint Valentine’s Day and offered popcorn when watching the latest corporate video. The team makes the most of this time to talk about news from the Royal Military College Saint-Jean (RMC St-Jean). It is also a perfect moment to congratulate someone for their hard work via our recognition program, which is designed to reward employees for their excellence.